Foot neuropathy is always a possibility for those suffering from diabetes or those who have experienced some form of trauma that somehow affects the nerve cells. Neuropathy in the feet can be differentiated by feeling of numbness, tingling or needle like sensation pricking the underside of the foot. 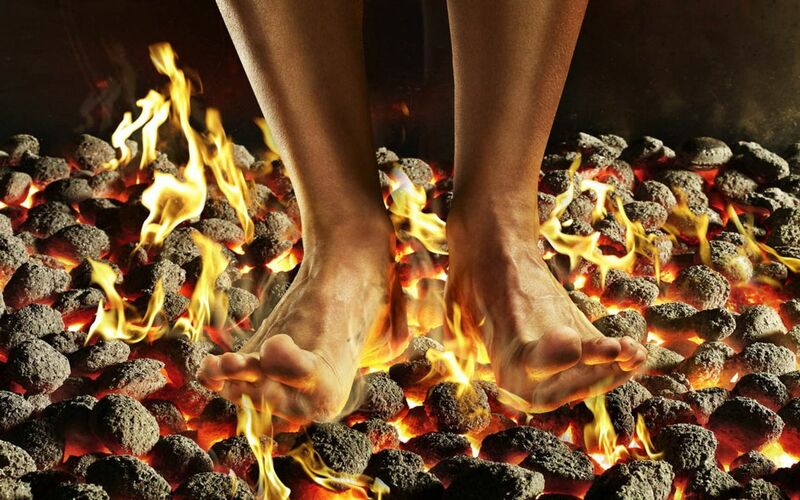 Neuropathy in the feet can make walking barefoot or any form of walking for that matter a challenge. A loss of balance can be had as well as a loss of muscle coordination with some severe cases of foot neuropathy. Treatment does not always reverse the affects of neuropathy but can and will help relieve the symptoms and pain that comes with having foot neuropathy. Medication: Over the counter medication such as aspirin and Ibuprofen can help relive the pain temporarily. Other prescriptions could be topical creams that are applied when needed. Massage and physical therapy are two wonderful methods that can help relieve the pain. Vitamins and natural supplements. B1 (Benfotiamine), B12 (Methylcobalamine) and Alpha-lipoic acid have all been clinically proven to help reduce or eliminate the signs of neuropathy.